Kulturni center Mostnica offers a variety of intellectual and cultural programs that help women strengthen their character, friendships and work and to equip them to be a positive influence wherever they find themselves. These programs are for women of all backgrounds and are founded on the Christian understanding of the dignity of the human person and on the importance of ordinary work. 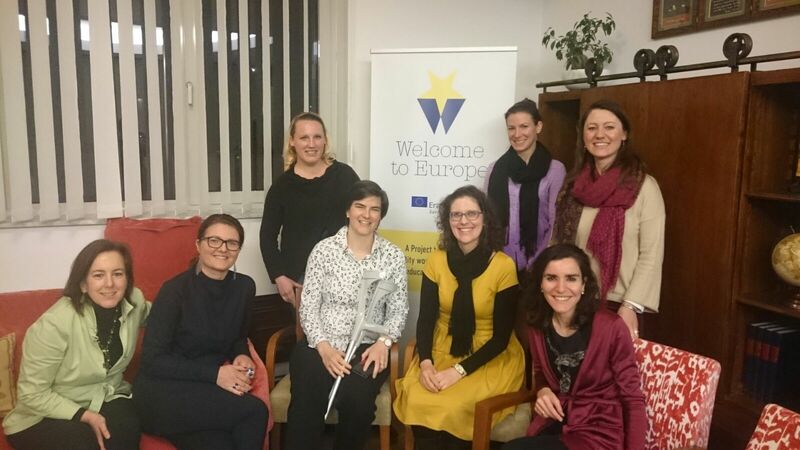 We know that women have a leading role in the development of family and society; by this our effort aims to support the improvement of training of women and of the Slovenian families offering in addition to the above activities, training courses for marriages in coordination with the IFFD organization. Since 1978, IFFD has worked to promote and support abroad variety of initiatives for families and married couples, convinced of the importance and irreplaceable role of the family in the happiness of its members, as well as for peace and social cohesion, for general welfare and educational development, and for economic growth and successful integration into society.